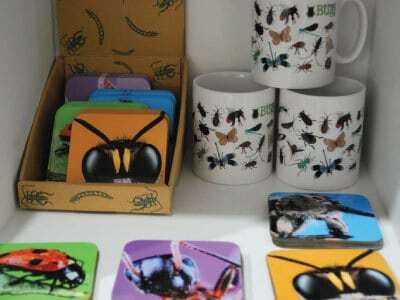 The Bug Farm is an all-weather, award-winning visitor attraction which can be enjoyed by all the family. Whether you choose to spend a few hours or full day with us, there are a range of exhibits and activities to be experienced. All of the exhibits below are self-guided and we also offer a programme of interactive activities and events. Discover the most stunning and fascinating invertebrates from all over the world at our purpose-built Bug Zoo! 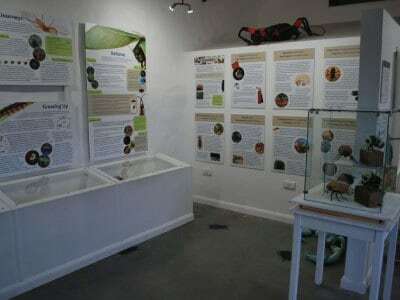 Showcasing the wonderful world of bugs, you will find displays and an array of mind boggling facts about what bugs do for us. 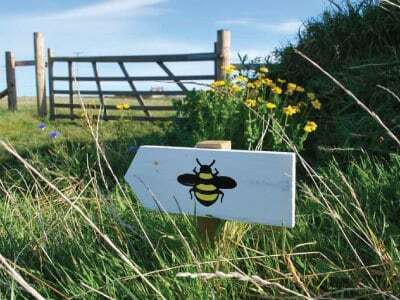 Our Bug Farm Trail meanders over seven acres of our farm and showcases Pembrokeshire farming in bite-size chunks. 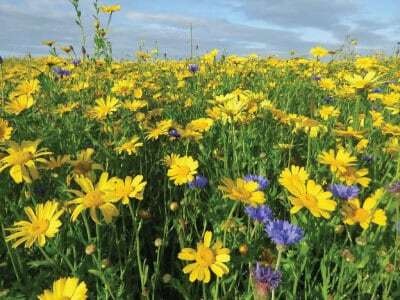 Explore award-winning wildflower meadows, spot dragonflies amongst the ponds and learn how we can produce food and look after the environment at the same time. Meadows and wetlands are open from April to the end of September. 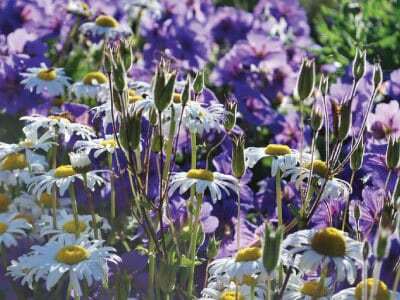 Enjoy a peaceful moment watching the butterflies and bees, with flower beds planted especially for bugs, a wildlife pond and a bug hotel. 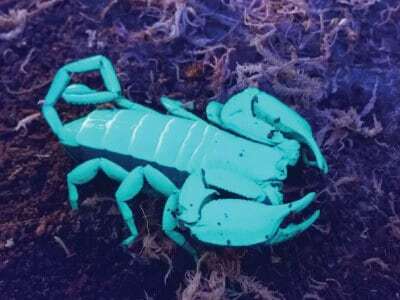 Bugs have inspired our fashion and art for generations. 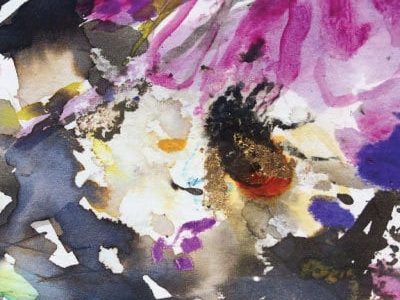 In the farm’s historical milking shed, we display ever-changing exhibitions from textiles and photographs to paintings and sculpture. 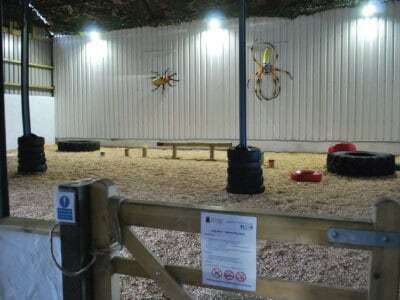 The Bug Barn is a big, open barn in which kids can run riot and let off steam! Children must be accompanied. Suitable for ages 3+. 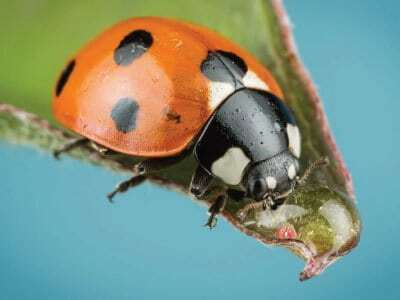 Come and meet some of Britain’s best bugs and learn about the scientific research that we get up to behind the scenes. Explore six acres of The Bug Farm’s new wildflower meadows and meander along our fairy path through the farm’s wetlands. Open from the beginning of April to the end of September.